Recorded and mixed at PWL Studios 1 & 4. Vocals were recorded using the Calrec Soundfield Microphone. 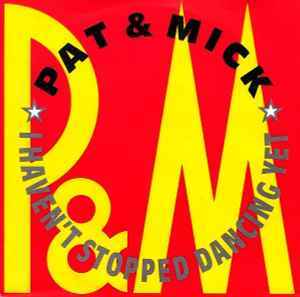 ℗ & © 1989 PWL Records Ltd.